« EcoStewards 10 a.m. – 1 p.m. NOTE: Please find another Demystifying Mushrooms workshop scheduled on October 7 if you cannot attend this one! Join us for this introduction to the extensive world of mushrooms! 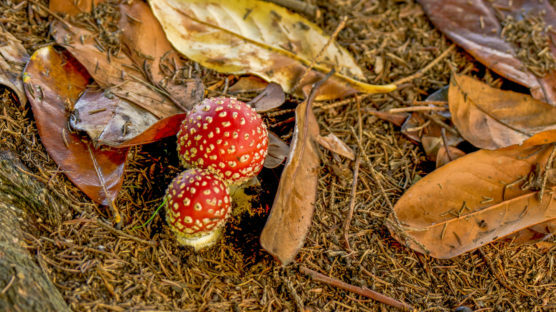 Learn the basics of mycology then head into Stanley Park to spot common mushrooms and practice your identification skills. Bring your field guides and insatiable curiosity. Register early to secure a spot at this popular workshop! Sorry, no harvesting allowed. Ages 12+ are welcome.